360° Aerial Panoramic Above Kings Park. 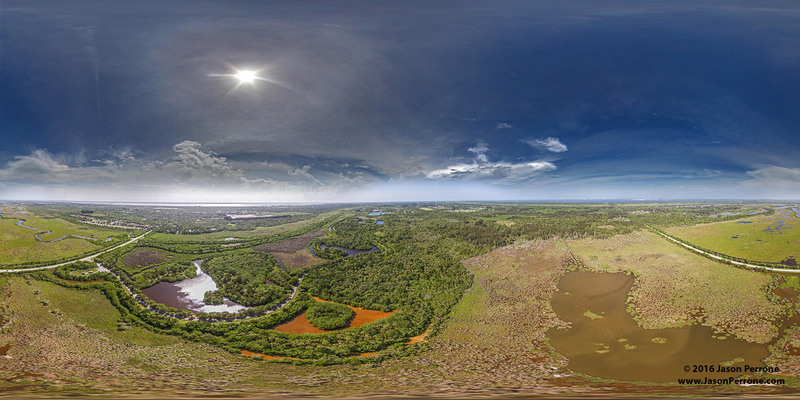 Aerial photography above Kings Park in North Merritt Island, Florida. Operated by Brevard County Parks and Recreation, this park is maintained fairly well. The 240-acre community river park is primarily a wetland preserve and haven for freshwater fishing. The small developed area at the northeast corner of the park features a multi use field and paved parking that accommodates practice games and neighborhood play. A deep freshwater lake adjacent to the parking area offers a natural ramp for non-motorized boats. 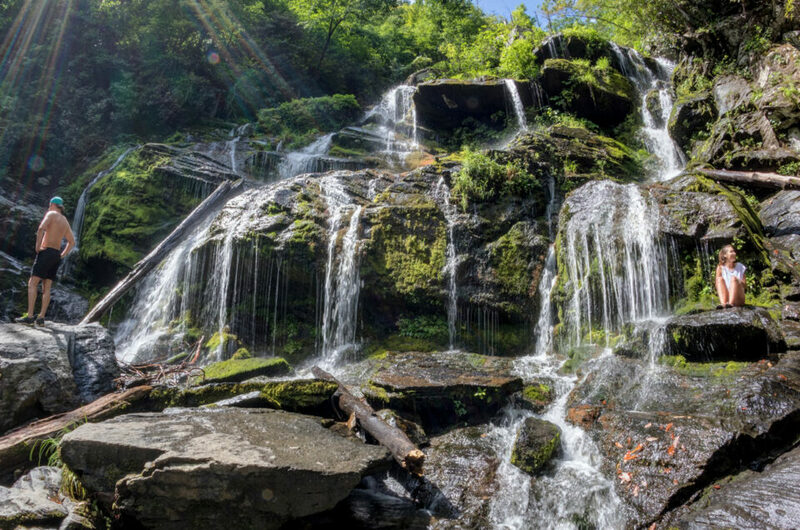 Another small lake, a canoe trail and rustic nature trails invite exploration for the adventurous. 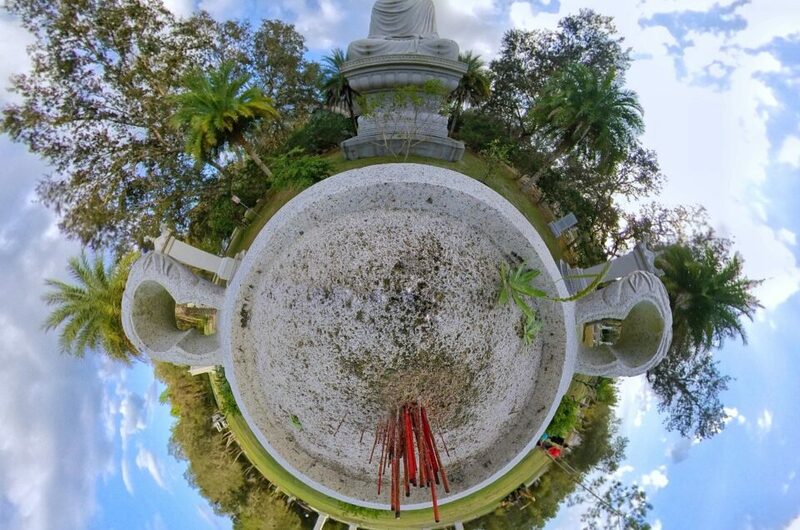 While I was at the park capturing some aerial 360° images I also tested the way point feature in the Litchi app. The app has lots of features and even unlocks some features the Phantom 4 has. With the way point feature, I am able to setup points along the flight plan and have the drone fly automatically to those points which gives the pilot the ability to frame the shots better. In the video below you can see the drone fly itself along a designated flight plan so I can work on controlling the camera/gimbal. 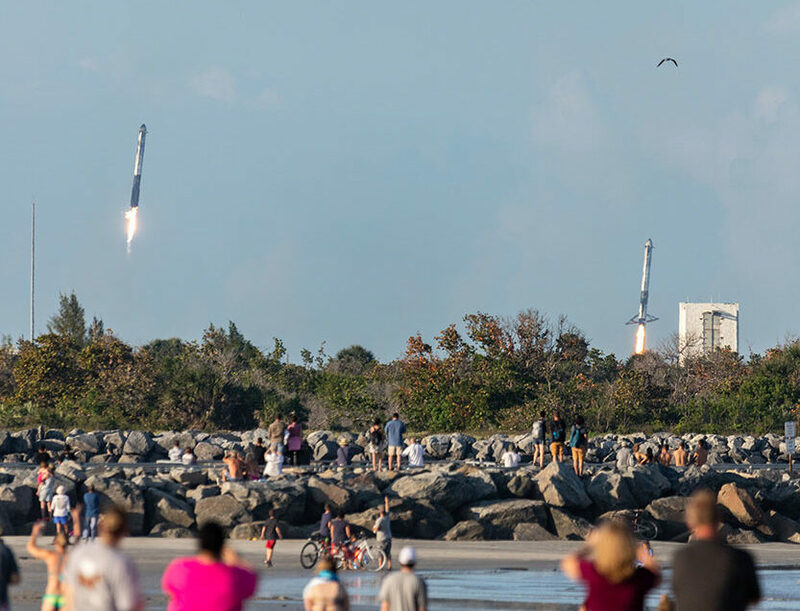 I was able to set up the six point mission with heading direction, altitude, and speed in a matter of minutes, a more complex mission will require more time to setup. 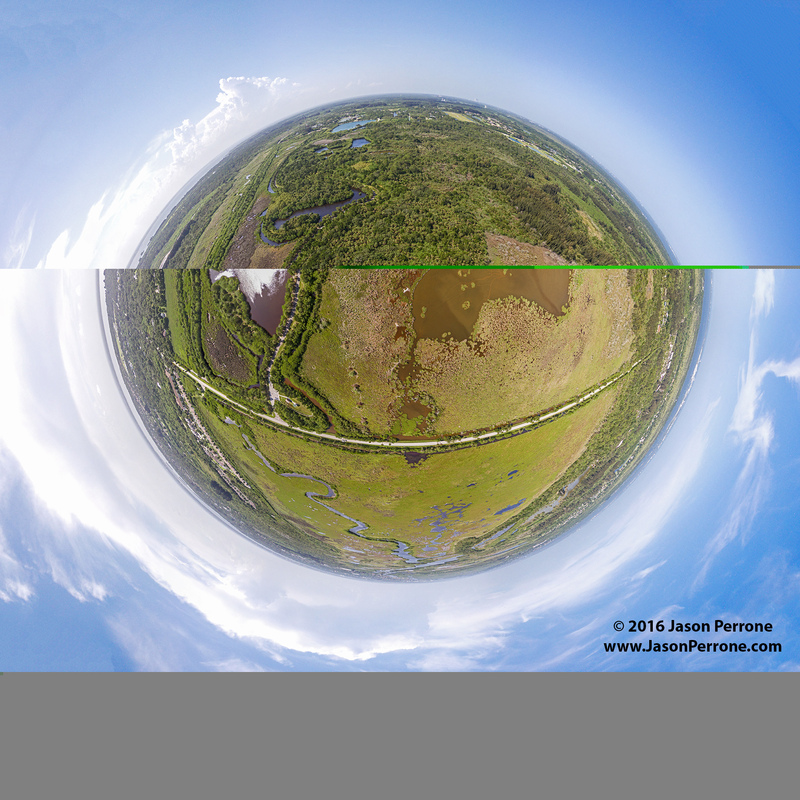 Here is a spherical panoramic image I captured back in 2014 at the south end of the Pioneer trail at the south entrance to the park. The video was private so I couldn’t watch it. I can’t tell from the video but was wondering what the water clarity is like in King’s lake. Would you please offer some insight? The water clarity will vary on the water levels. At the time of the images and videos were captured, I think they were a little brown in the shallower ponds, but I think the lake is deep enough to stay a dark blue.